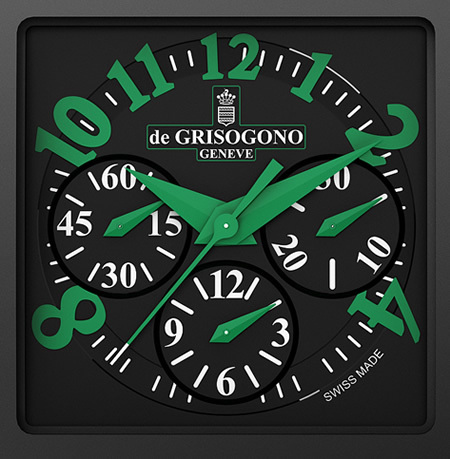 Photos: de GRISOGONO Instrumento Carbon Chrono “Limited Edition” Mens Watch. Images provided by and copyright © de GRISOGONO. 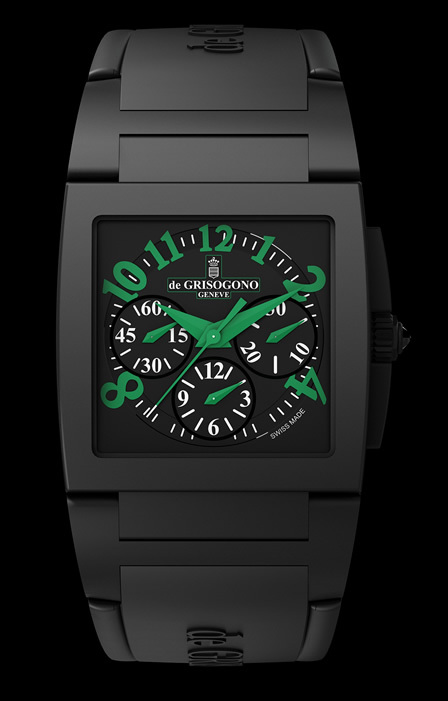 The de GRISOGONO Instrumento Carbon Chrono “Limited Edition” Mens Watch features deep black carbon case and dial with large integrated black matt alligator strap that endow this model with a timeless masculine, sporty look. 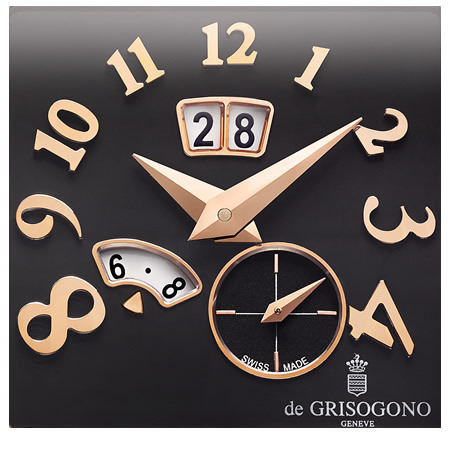 Photos: de Grisogono Instrumento N°Uno Annual Calendar Mens Watch. Images provided by and copyright © de Grisogono. Bearing the new codes of the rejuvenated Instrumento N°Uno collection, the de Grisogono Instrumento N°Uno Annual Calendar Mens Watch maintains its assertive traits and emblematic silhouette. The annual calendar derives its name from its ability to run for an entire year without adjustment. Once a year, at the end of February, the calendar requires manual correction. With its streamlined design, the dial architecture has been completely updated in order to free up as much space as possible to highlight the month and small seconds counters. In addition, the arabesques of the 5, 6, 7 numerals have been removed. To ensure optimal readability, the day display has been enlarged. 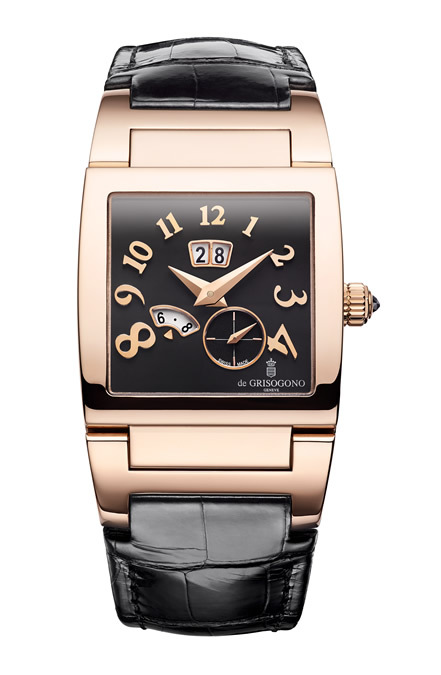 It features an asymmetrical effect based on a large date at 12 o’clock, month at 8 o’clock and small seconds at 5 o’clock. The asymmetrical design is rounded off with the new integrated bracelet perfectly integrated with the 18-karat rose gold case. The final result is the masculine and sporty look of the watch. 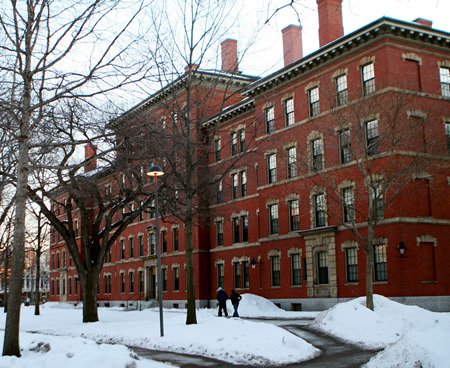 Photo: A building at Harvard University. Photo Credit: Hong Duong. London — Times Higher Education (THE) has announced its World Reputation Rankings 2015 that determines the 100 most renowned higher education institutions in the world. For the fifth consecutive year, the rankings highlight an elite group of six US and UK “super-brands” that hold a significant lead over the rest. Although the order has changed over the years, the institutions in the top six have remained constant: Harvard University, Cambridge, Oxford, the Massachusetts Institute of Technology, Stanford University and the University of California, Berkeley. Germany remains the best-represented nation after the US and the UK, with six top 100 universities (the same as last year). Its neighbour France now boasts five institutions in the table (all of them based in Paris), up from two last year. Asia’s best performer, the University of Tokyo, slipped one place to 12th position. Meanwhile, China’s top institution, Tsinghua University, climbed 10 places to 26th, and Peking University leaped from 41st to 32nd place. THE partnered with Elsevier to disseminate the Academic Reputation Survey on which the results are based. Questionnaires, which asked participants to nominate up to 10 of the best institutions in their field of expertise, were completed by some 10,000 academics selected to give a statistically representative sample of global scholars. Auckland, New Zealand - International Women’s Day, celebrated on March 8 every year, is particularly pertinent to Team SCA. This all-female professional sailing team has demonstrated great resilience and courage in so far completing more than half of the Volvo Ocean Race - one of the most demanding sports events in the world - with the hardest part of the race still ahead of them. It is the first time in 12 years that women have competed in the punishing 38,739-nautical mile round-the-world yacht race - the ultimate test in human endurance. Swedish sponsor SCA, a leading global hygiene and forest products company, is supporting the team as part of its campaign for women to participate fully in all aspects of society, including those usually dominated by men. 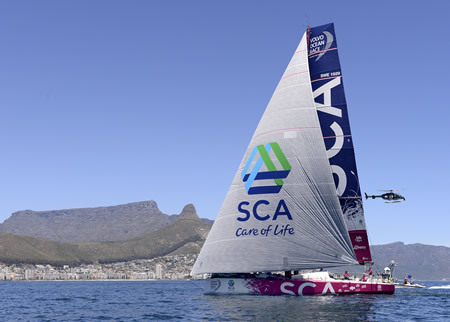 Skippered by renowned British sailor Samantha Davies, Team SCA is about to start Leg Five of the Volvo Ocean Race - from Auckland to Itajai, Brazil - which promises to be the most brutal yet. The crew will be facing fierce winds, deep waves, freezing temperatures, and hazardous icebergs. 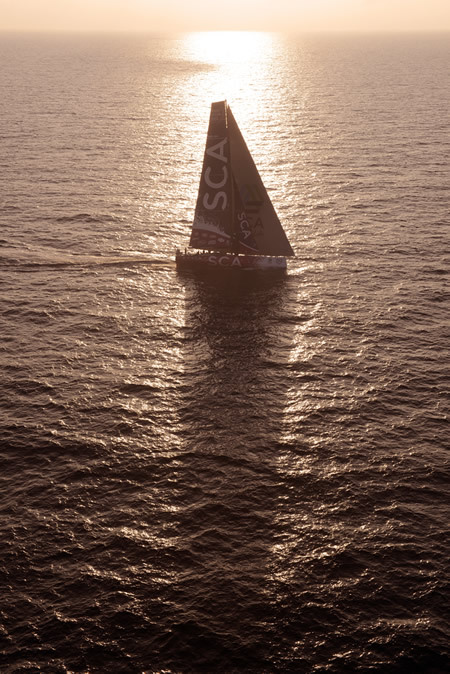 The Volvo Ocean Race started in Alicante, Spain in October 2014. It will finish at the end of June 2015 in Gothenburg, Sweden. 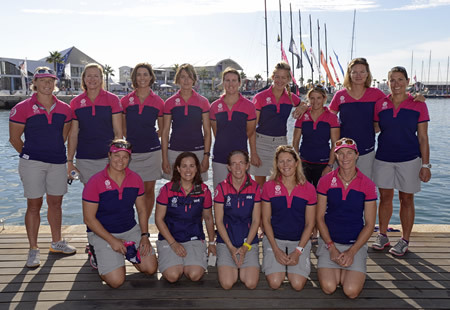 Team SCA [SWE]: skipper Samantha Davies [UK], 100% female crew from the United Kingdom, United States of America, Australia and The Netherlands.